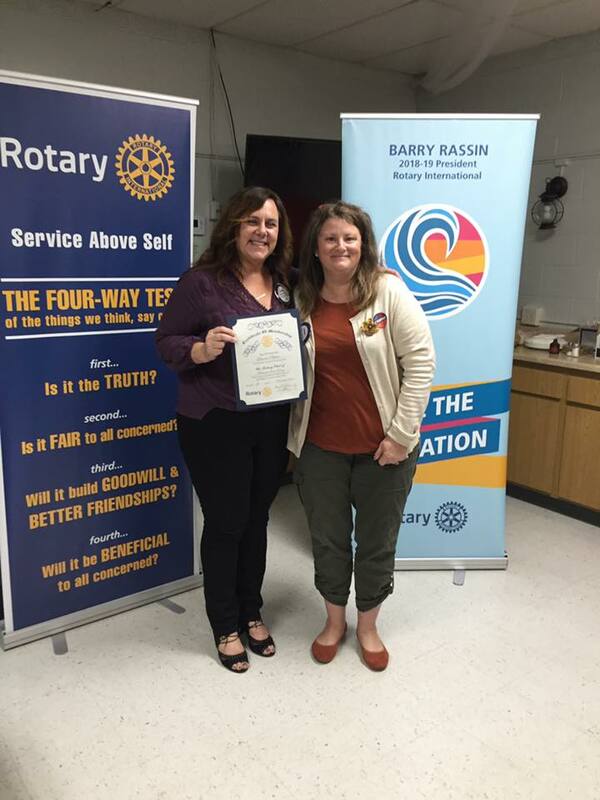 On Thursday, November 3rd, 2018, we inducted Ms. Lianne Depino into our Rotary Family. Lianne is the Director of Club Services for the Boys & Girls Club of Burbank. Her sponsor, Shanna Warren, CEO of the B&G Club has been a member of our club for 9 years. We are thrilled to have Lianne apart of this group and know that she will be a great help to our mission of serving our community. Welcome, Lianne!